As punishment for mankind’s horrible deeds in Before, infants in the Territory of Malm are born soulless. These infants are safeguarded from society because of their unsightly appearance and unquenchable hunger. When infants are Chosen, they are called to the Fountain of Souls for their soul implantation, where they are ensouled and finally become completely human. Soul Implantation Day 3675 starts out like any other day, following the paths of five people who are destined to meet in the courtyard of the Fountain of Souls; the lead acolyte for the Office of Souls, the parents of one of the Chosen, an adult soulless who has been biding his time for a soul, and the Soul Garden’s caretaker. They bear witness to a soul implantation ceremony that goes terribly awry and is the beginning of an epic struggle between good and evil. 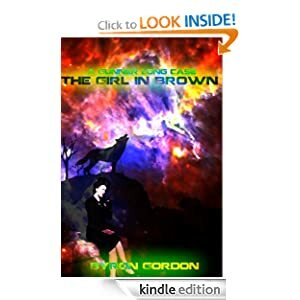 The Soul Garden is the novella prequel to the upcoming Twisted Souls series. I’m currently building the foundational blocks of several different series, and Twisted Souls is going to be an epic, dystopian zombie story. 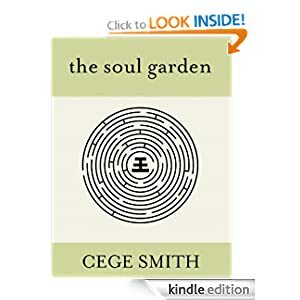 But in order to get there, it’s important to understand where the whole course of civilization completely derails, and that became the premise of The Soul Garden. 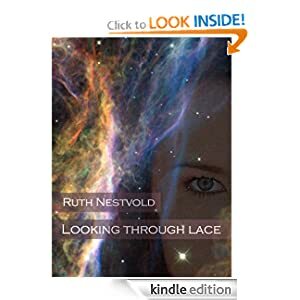 I have always done a bit of short or flash fiction interwoven between my novels. I find that writing short fiction can be a great way to keep the imagination churning without completely exhausting it. Stephen King’s short story work has always intrigued me. Obviously he has massive, epic length work but then boils down other stories to just these succinct snippets. I’ve always thought that was pretty amazing. region of the galaxy to discover the truth. faster-than-light travel, without which the story wouldn’t work. and turn it into a complete story in a fairly short time. author and he’s the one I picked. Looking for some short science fiction or cyberpunk reads? While I am working up to doing some proper reviews, I am going to start with some featured lists. 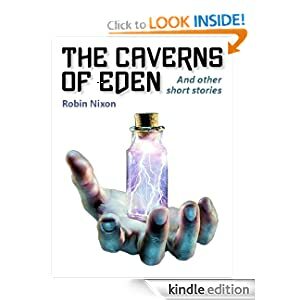 For my first featured list, try these five short story & novella ebooks of a sci-fi flavour that were recommended to me. 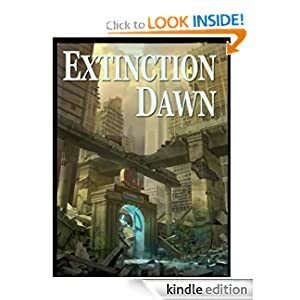 Execution Dawn is a sci-fi short story. 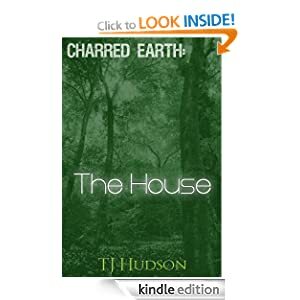 A small group of commandos are trapped within the ruins of a post-apocalyptic city. Surrounded by enemies they begin with a goal of escape but soon seek only to survive. 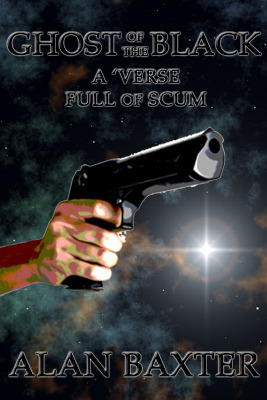 Ghost Of The Black is a noir sci-fi novella. Ghost is possibly the best bounty hunter in the universe and he always gets the job done. At least, that’s the reputation that he rides on. When the DAP employ him to track down and capture a rogue Magicker that’s running across the galaxy killing anyone that gets in his way, Ghost realises that this is a job that could cost him his reputation. It’s also a job that could cost him his sanity. 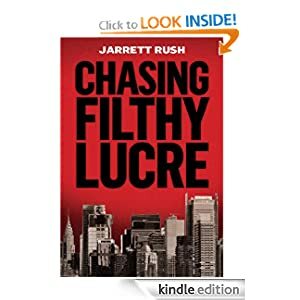 Chasing Filthy Lucre by Jarret Rush. Chasing Filthy Lucre is a cyberpunk novella. Weber Rexall knows that in New Eden cash is king. That’s why, whether it’s throwing fights in a basement fight club or doing security work for a friend, he’ll take whatever job he can. When one of those security jobs goes violently wrong and a corporate power threatens the status quo, Rexall finds a cause to believe in. It won’t pay him anything, but it might change his life. 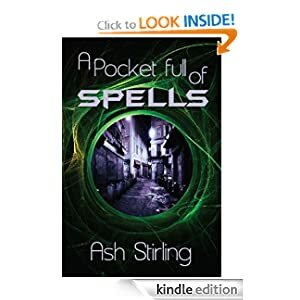 A Pocket Full Of Spells is a paranormal cyberpunk novella. When a suburban warlock juices his gang up on a cocktail of drugs and magic there is an explosion out on the streets. Rival gangs can’t compete and the police, corrupt and inefficient, have better things to do. The power brokers who control The City pay them little attention, the events out in the ‘burbs of little threat to them. Only crazies of the type of Braeden Wolf are willing to do what needs to be done. With wires in his vein, fire in his blood and a gun in hand, he will need all of his street smarts to survive against fearless killing machines that just won’t die. For once he is not alone. A stranger, crazy even in a city full of crazies, is there to confront the warlock as well. A crazy who brings a sword to a gun fight…. 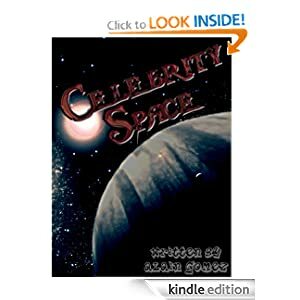 Celebrity Space is a sci-fi short story. 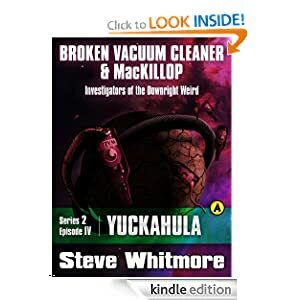 Set in the not too distant future, Dan Cooper hopes that his new job at the spaceport will allow him to get his life back on track. 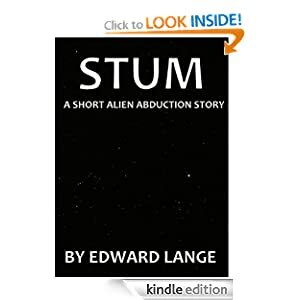 While taking passengers to the space hotel “Moonwalk”, a collision with an unknown object threatens to bring his dreams… and possibly his life… to a screeching halt.